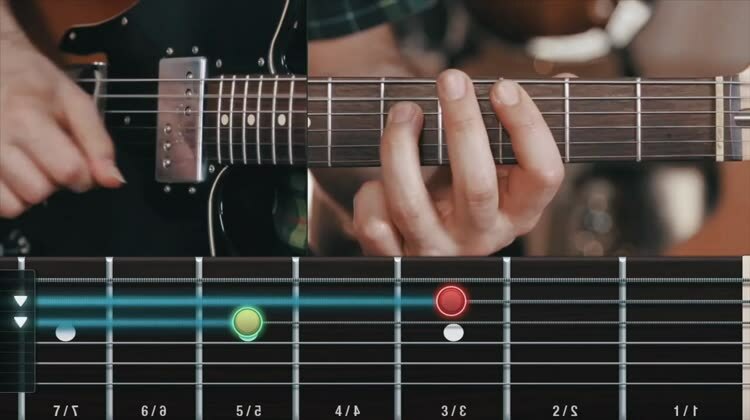 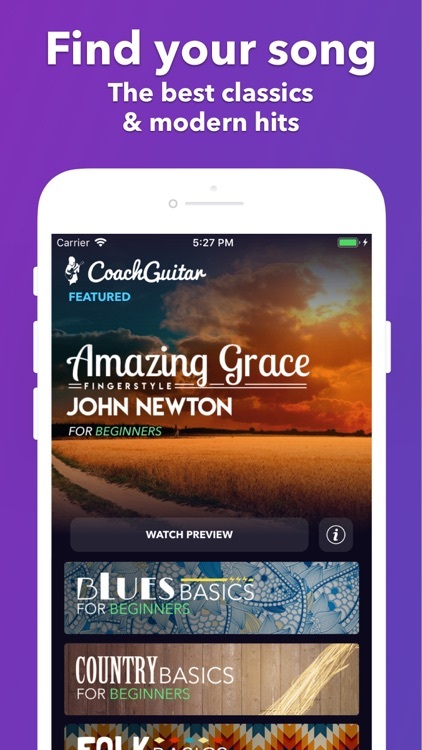 Coach Guitar teaches you to play guitar using popular songs instead of music theory. 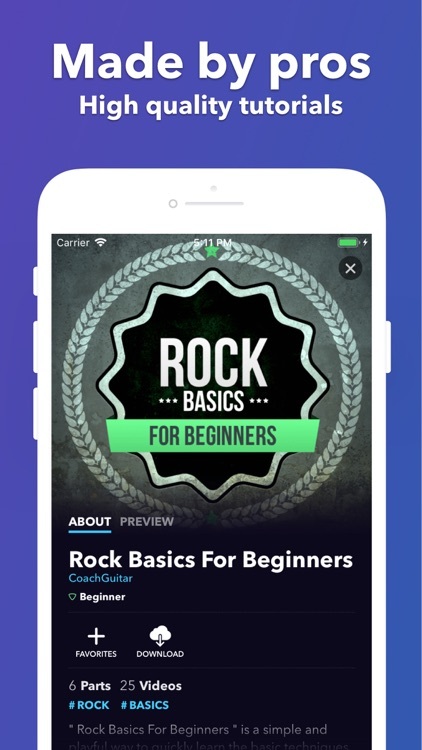 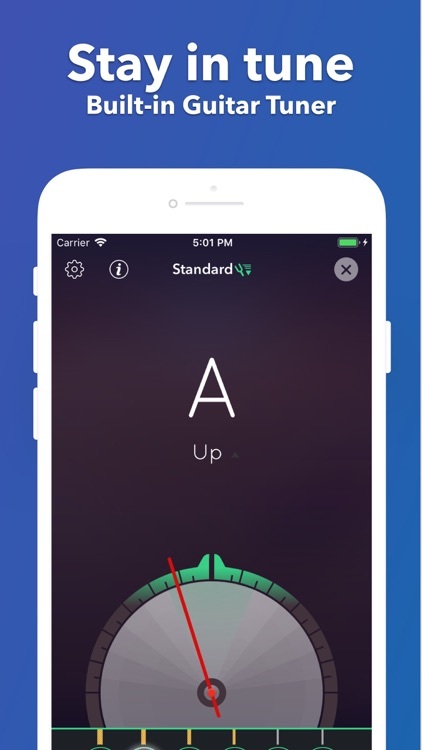 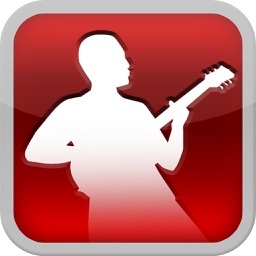 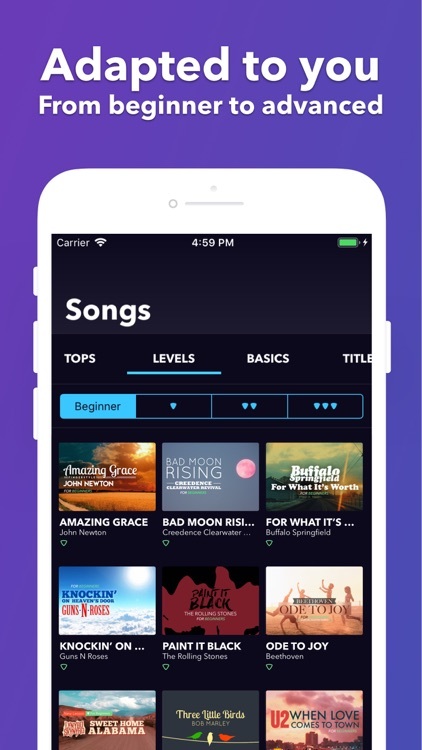 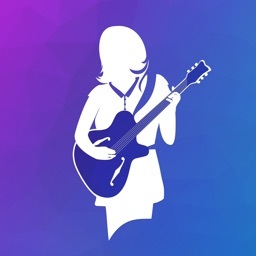 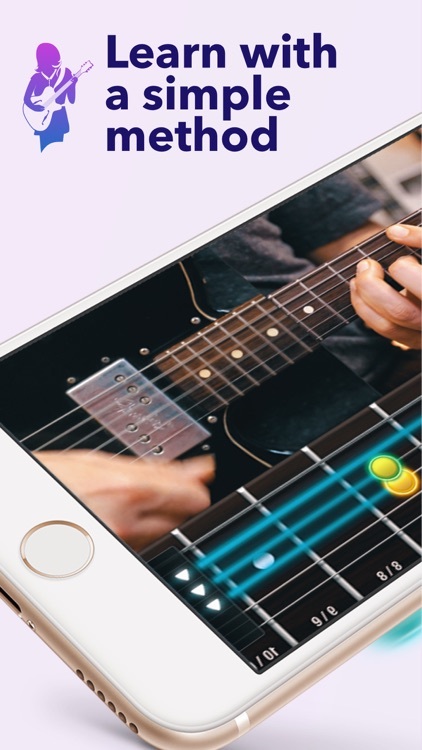 The app uses videos and an animated fretboard, free lessons for beginners, and a step-by-step approach to teaching. 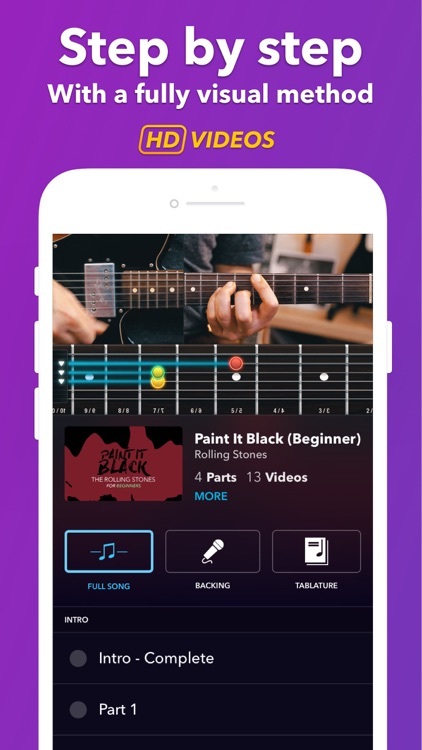 Guitar tabs are included, there is a chords diagram, and you can check out the monthly subscription for premium lessons and content. 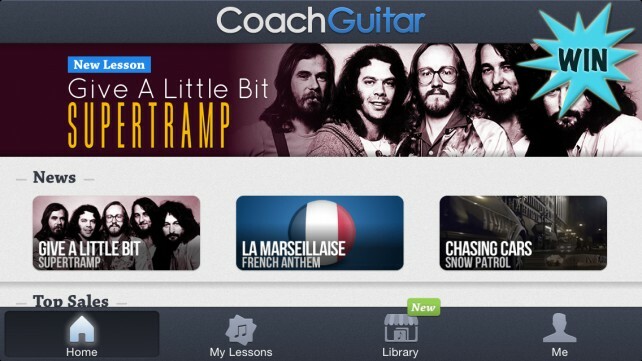 Coach Guitar helps you learn to play popular songs right out of the gate. 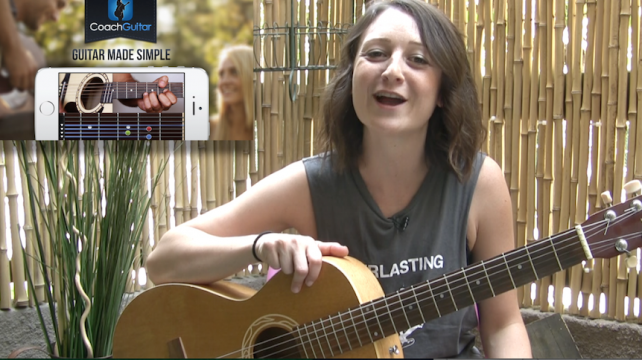 Here's your chance to win a $15 iTunes gift card! 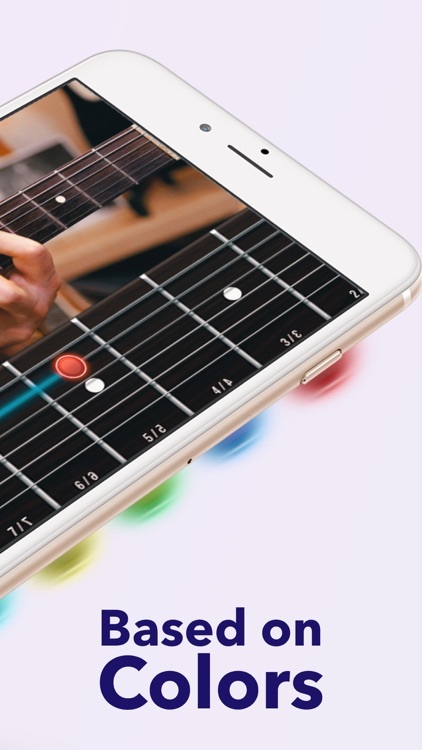 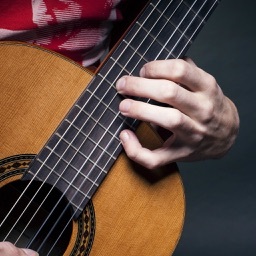 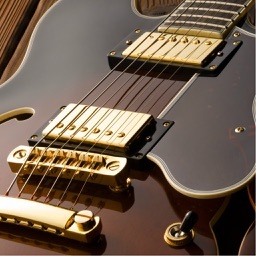 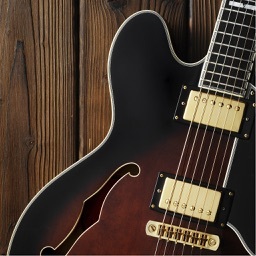 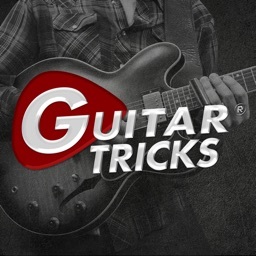 It's time for session two in our guitar series, so get ready to learn some chords using your iDevice.